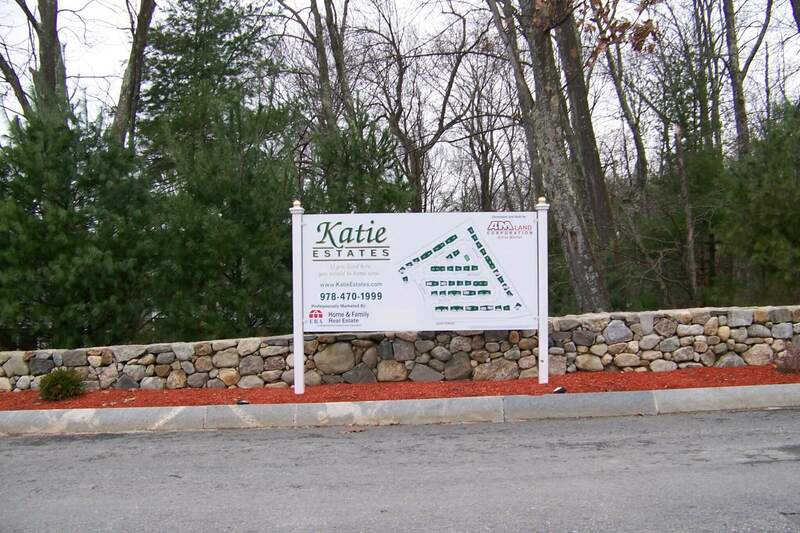 PVC is a great product for making all types of signs. 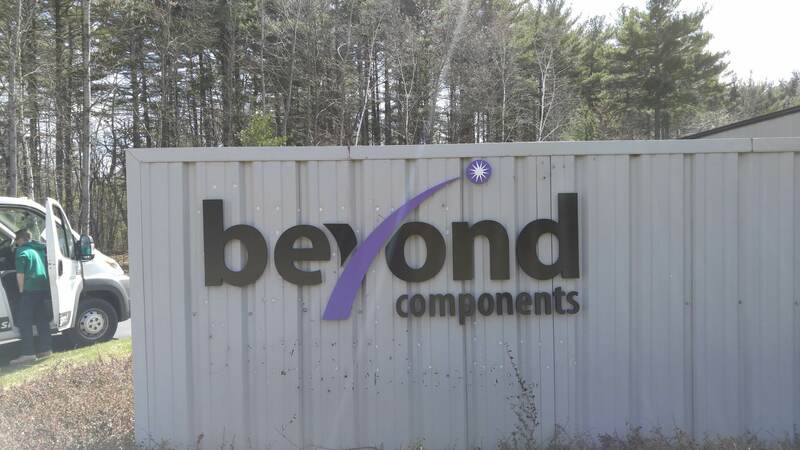 Available in thicknesses from 1/8″ up to 1″, PVC can be routed to sign shapes, painted, easily drilled and is a great substrate for mounting Full Color Graphics. 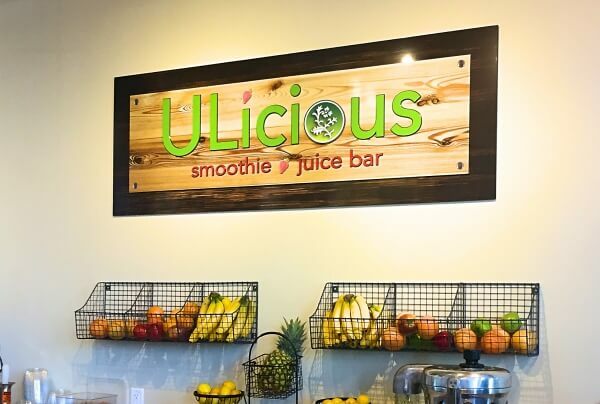 PVC is a durable, waterproof, product great for short term sign projects such as A-Frame inserts, Poster Mounting, Show Cards, Trade show Displays and so much more. 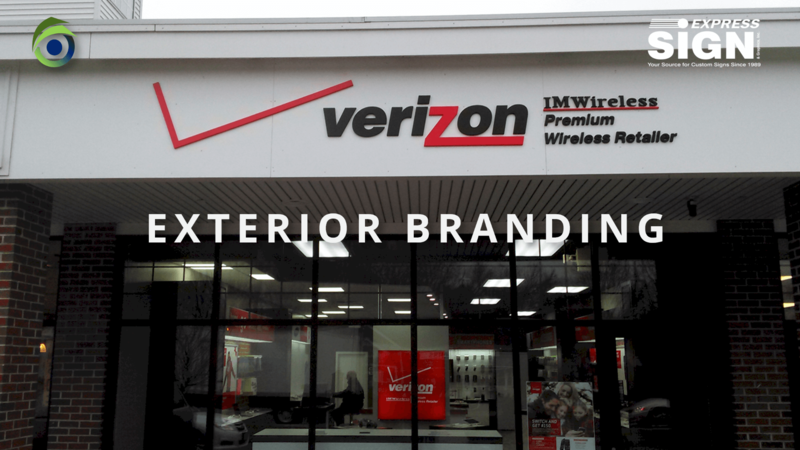 We can use vinyl graphics or create an attractive full color graphic to meet your needs. 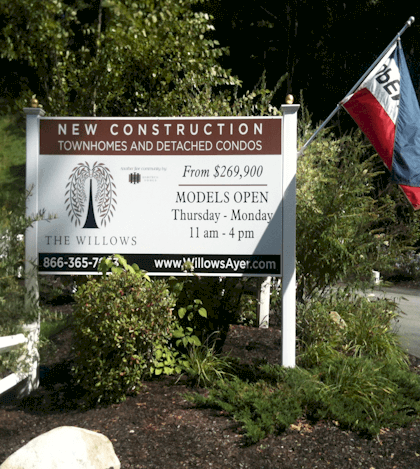 Heavier PVC such as 3/4″ and 1″ thick boards are available up to 8′ x 4′ and are great for Project Site Signs, Real Estate Signs, Facility Signs, Condominium and Apartment Complex signs and more. 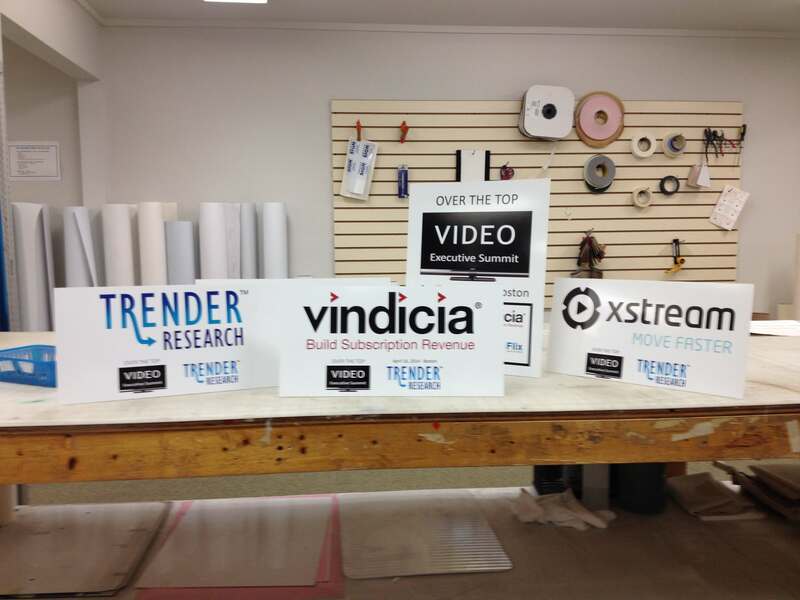 There are so many ways to use PVC for signage. 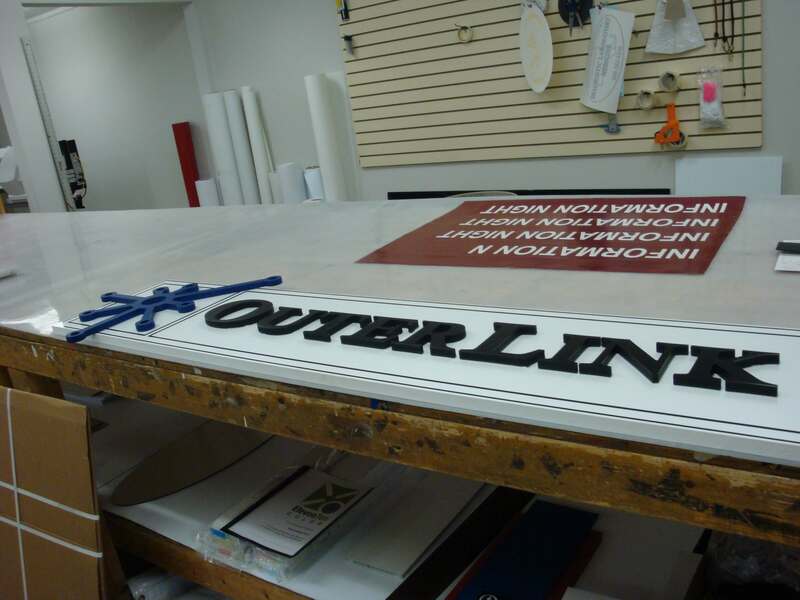 We often use PVC for fabricating both indoor and outdoor dimensional letters and logos. 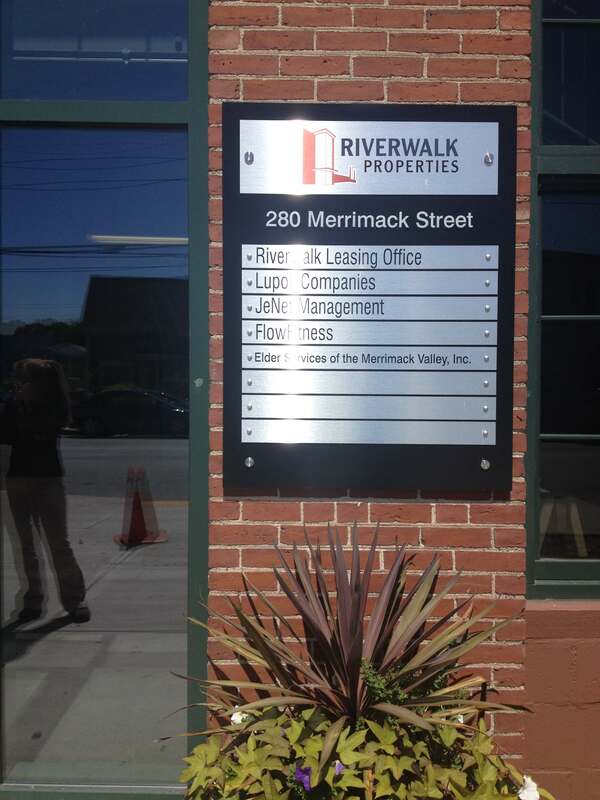 Combinations of thicknesses can create an attractive looking dimensional sign. 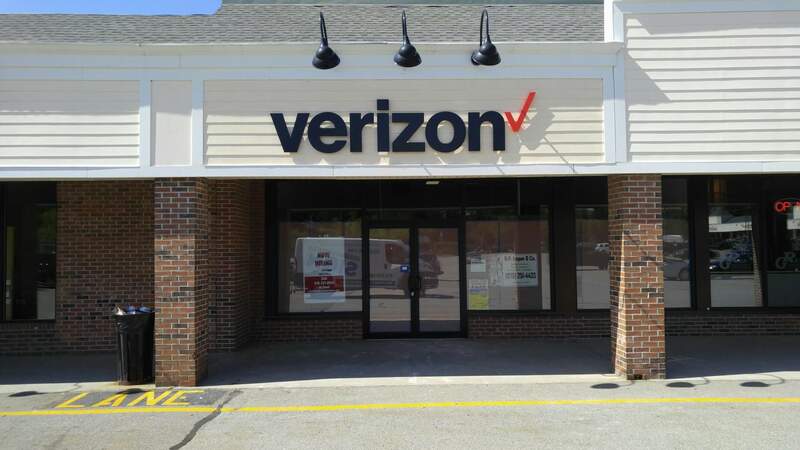 We can color match your Pantone colors as well using Matthews paint finishes for a long-lasting interior or exterior sign. 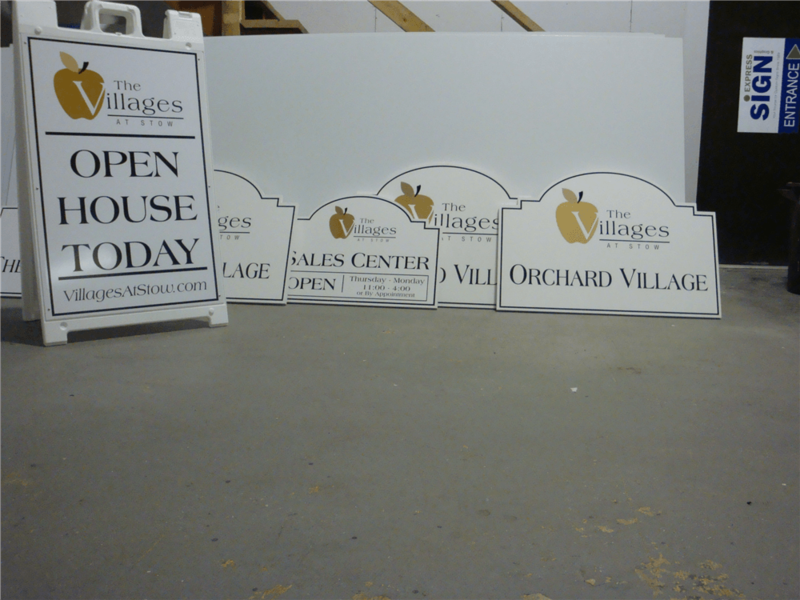 Full Color Panel Signs are a breeze with PVC. 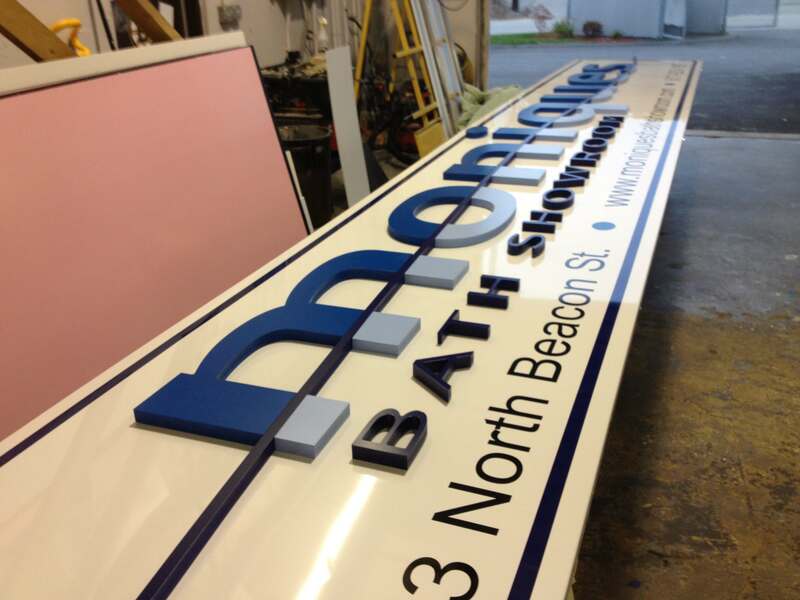 No painting needed, longer lasting and more efficient that plywood or other site sign substrates, PVC is an excellent choice. 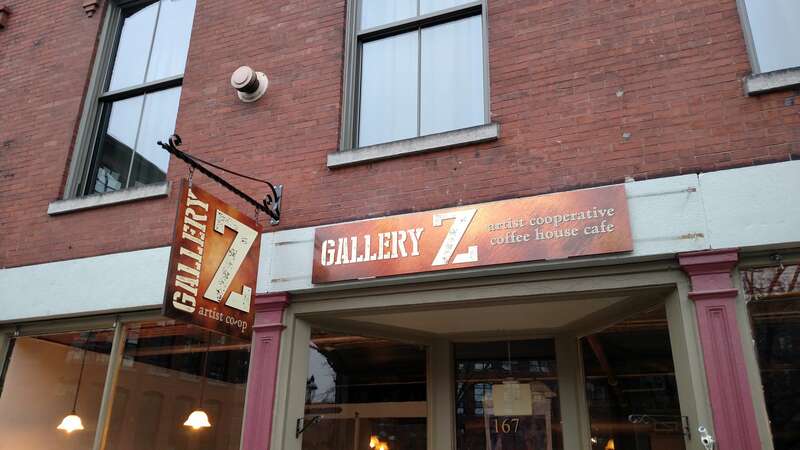 Direct to Substrate Printing on PVC is also a great option for displays and retail signage. Routing Custom Shapes is easy with PVC. 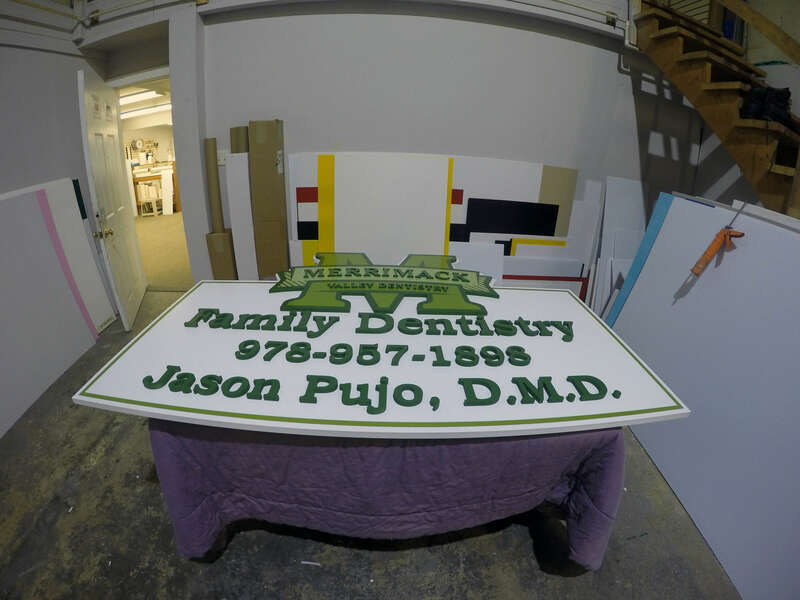 Cut letters, logos, and custom sign shapes can be created to meet your sign project needs. 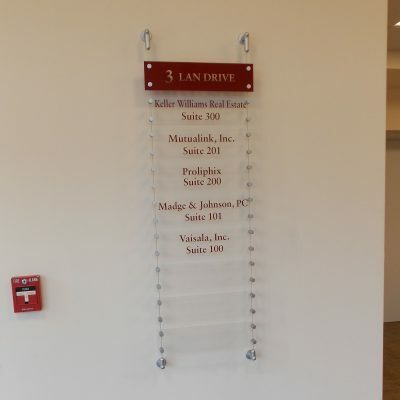 Where Can You Use PVC Signs? What Are the Advantages of PVC over other materials such as wood? 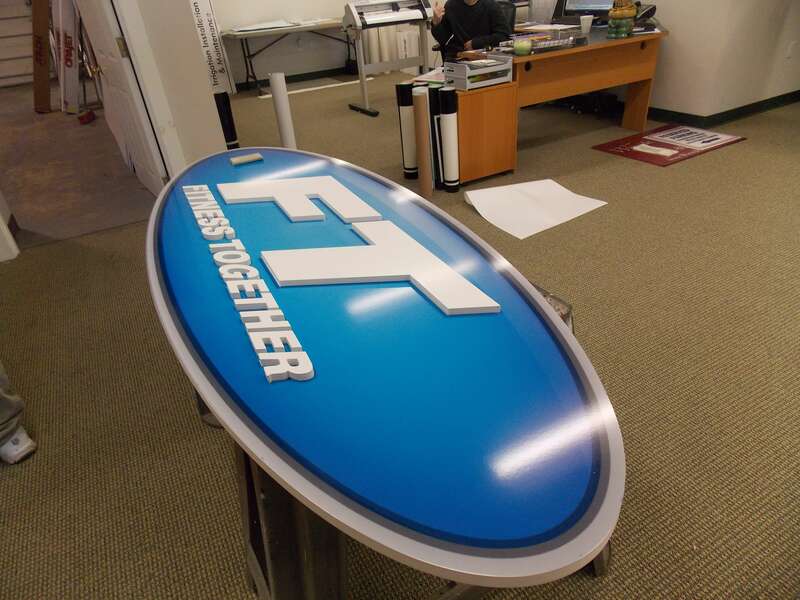 PVC offers a smooth surface for painting, mounting full color graphics and vinyl lettering. Can be routed and painted just like wood. Is available in 1/8, 1/4 ,1/2, 3/4 and 1″ thicknesses. Is waterproof and does not rot or split like wood. 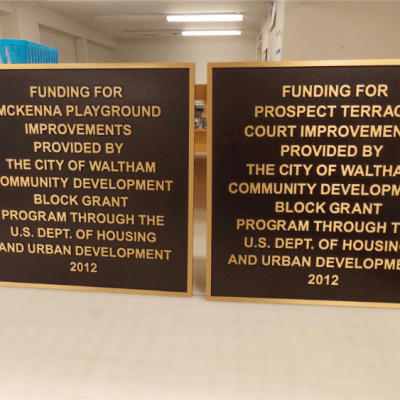 Do you have a Custom Sign Project that you need help with? 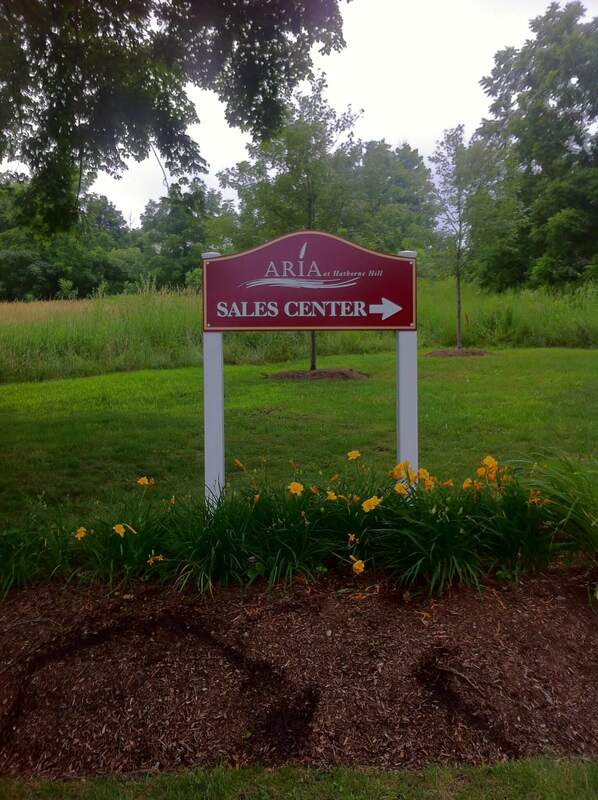 We are happy to get you a Quote. 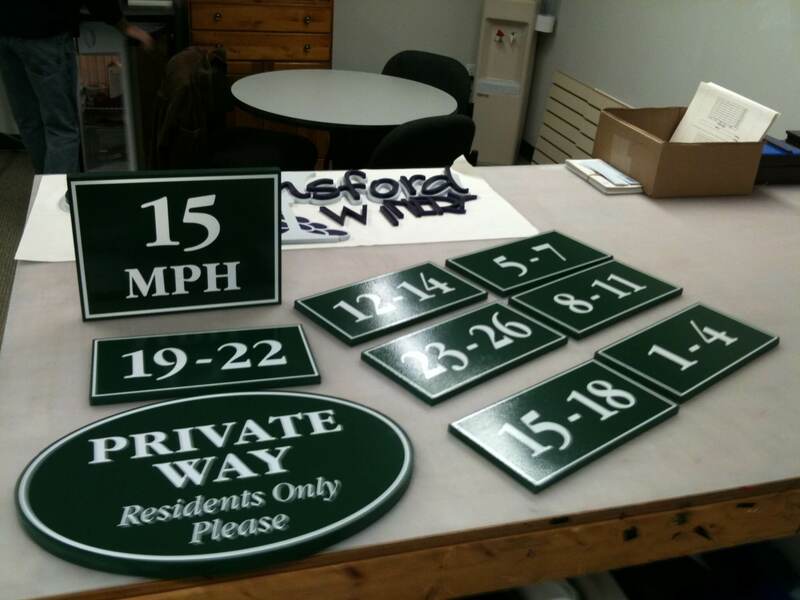 Check Out Samples of Custom Project and Site Signs made with PVC!